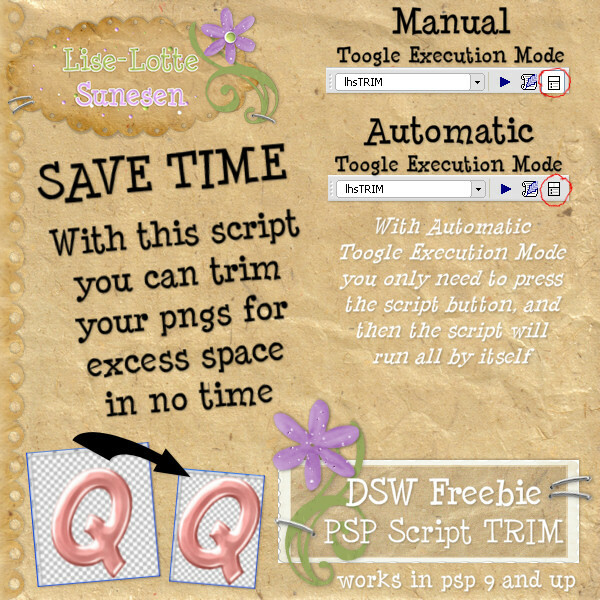 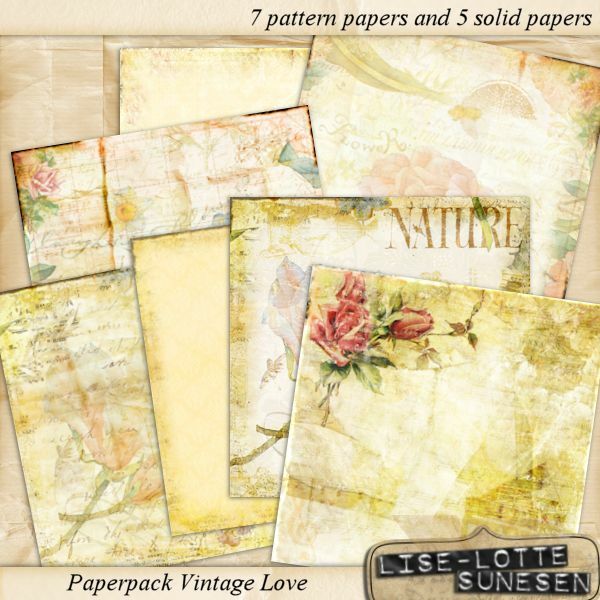 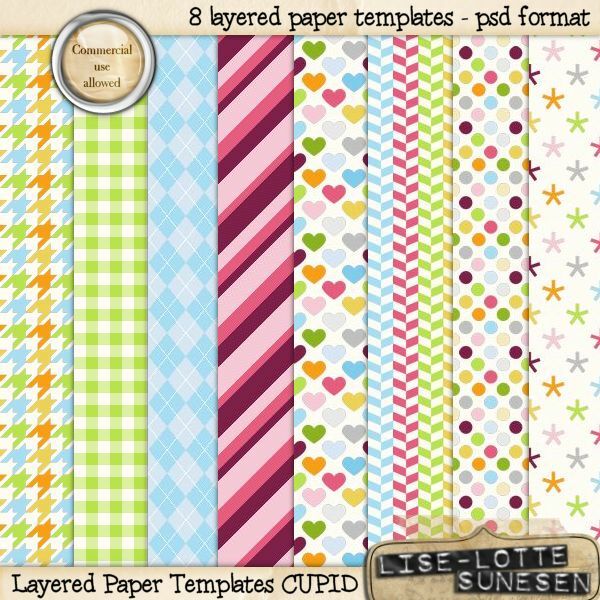 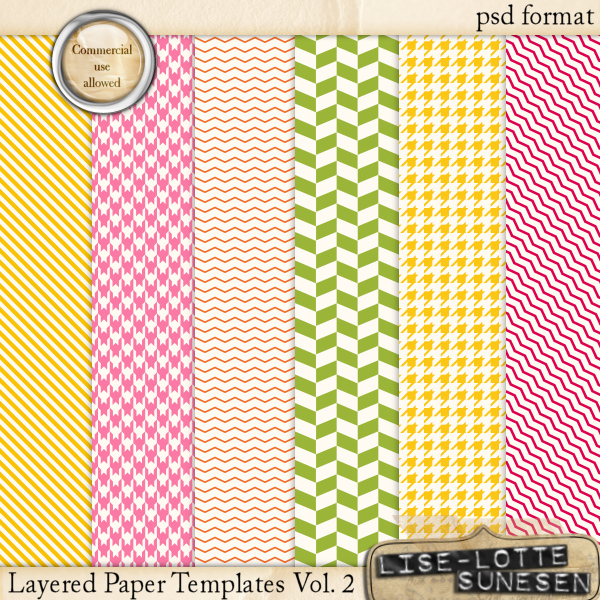 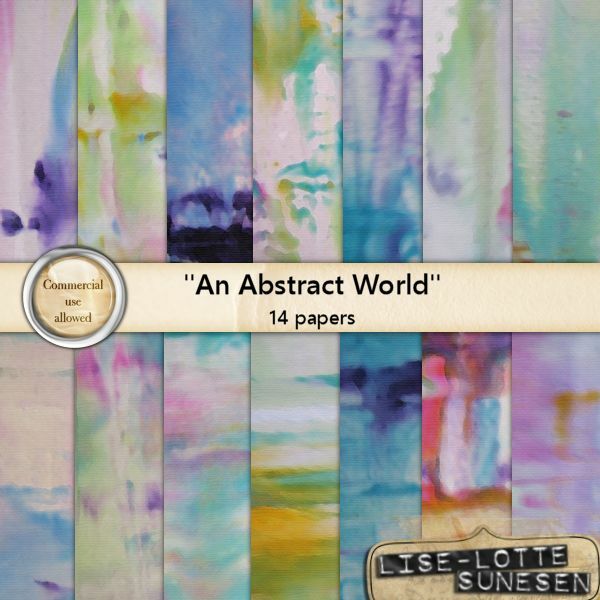 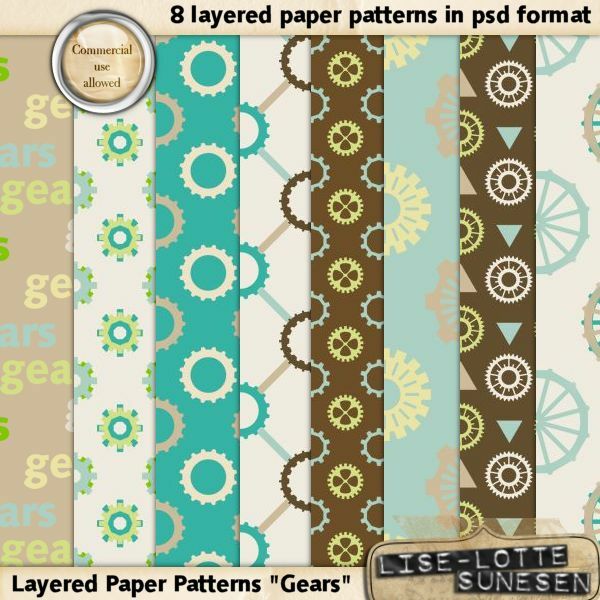 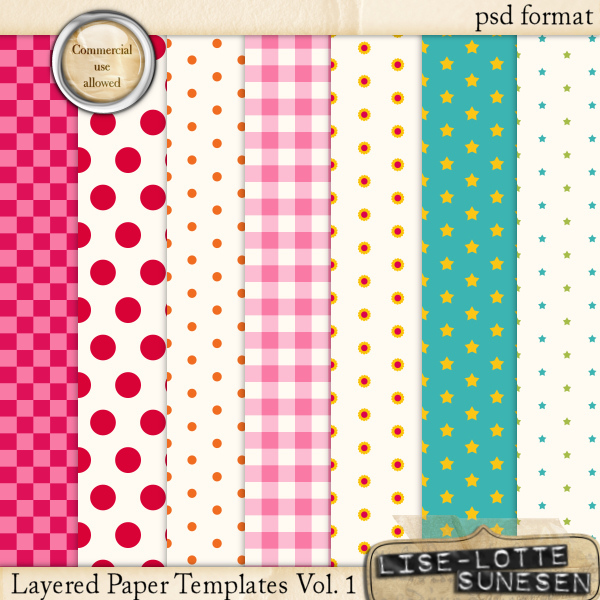 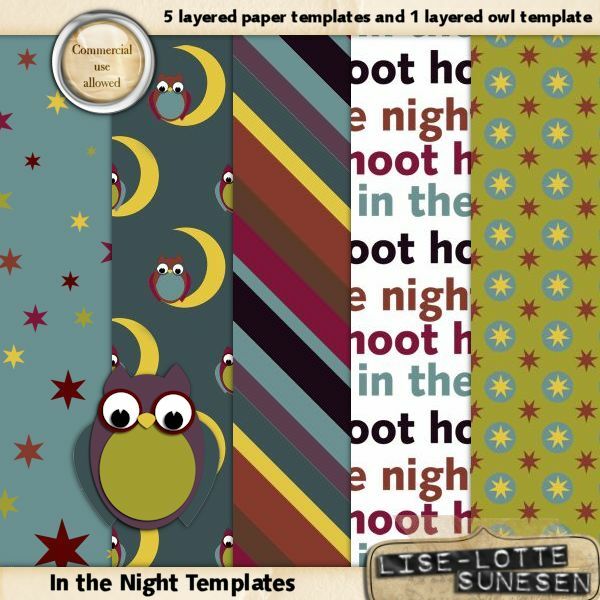 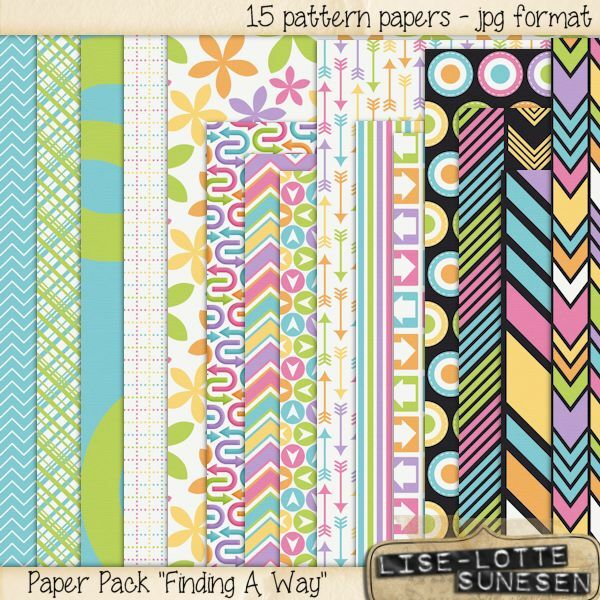 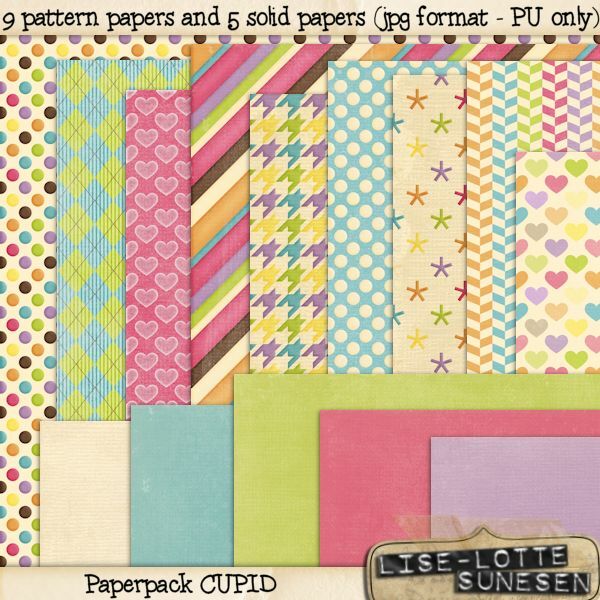 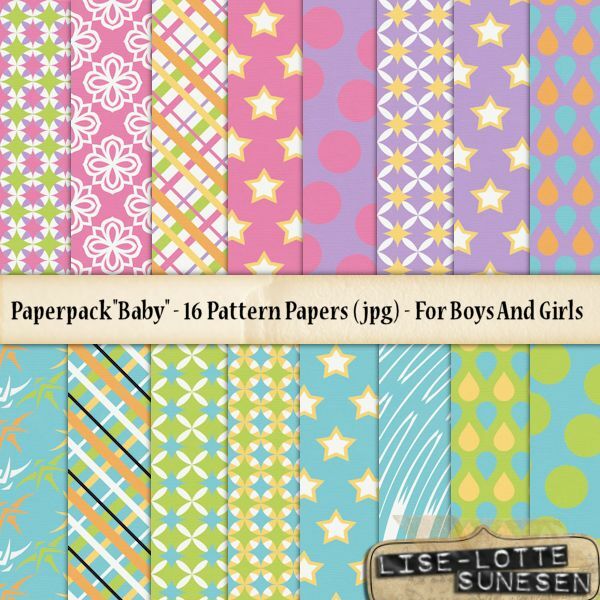 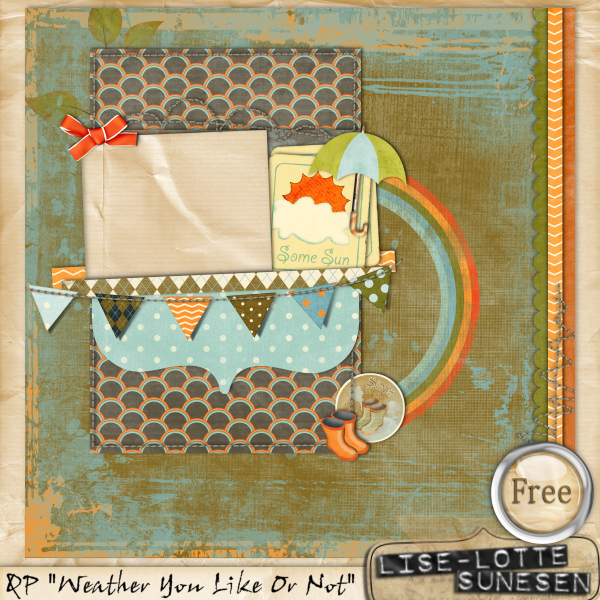 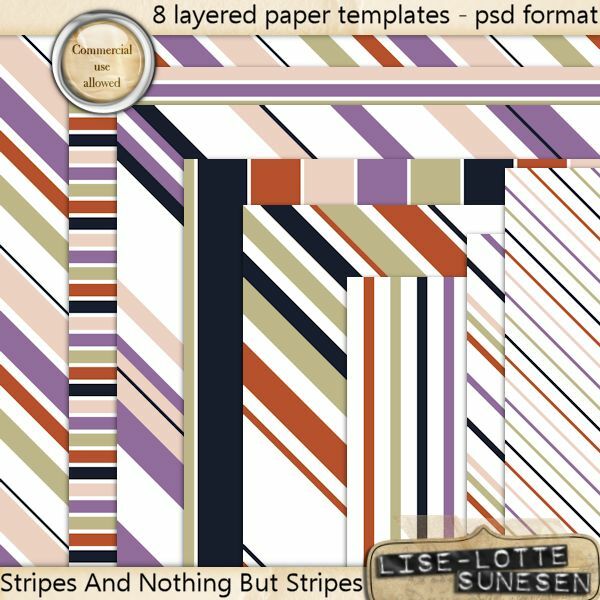 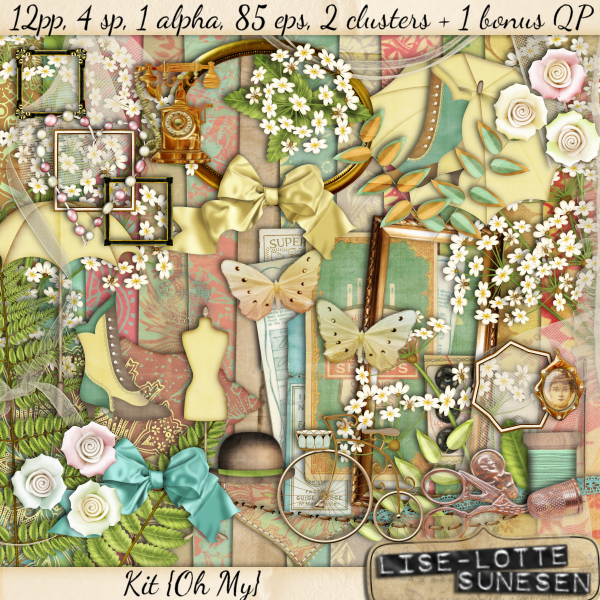 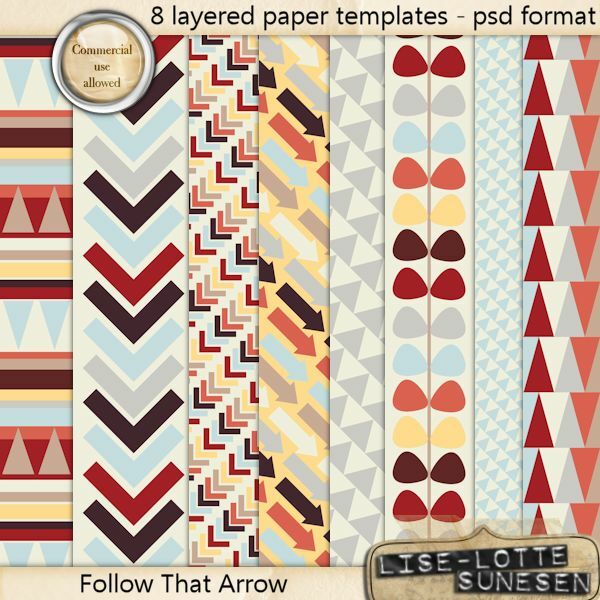 In this category you will find digital pattern paper packs made by Lise-Lotte Sunesen. 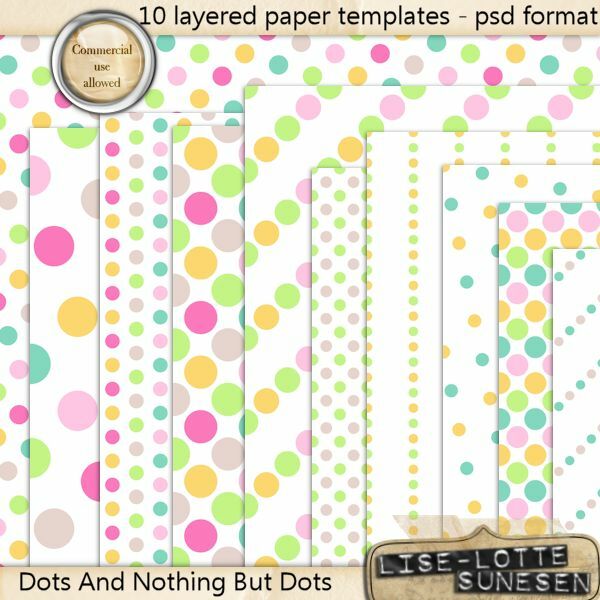 The papers are 12x12 inch and saved at 300dpi in jpg format. 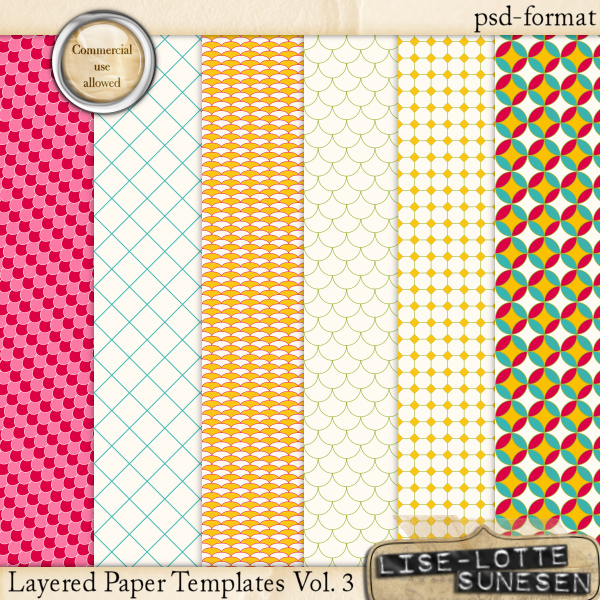 The papers are suited for prints too.